The UnParallel Vega has been designed by the creators of the Five Ten Jet 7 and offers the same all-round performance but with a slightly modified design and a new rubber compound called 'Real Supreme'. The Vega, similar to the UnParallel Regulus, has a downturned profile and low-asymmetry last. 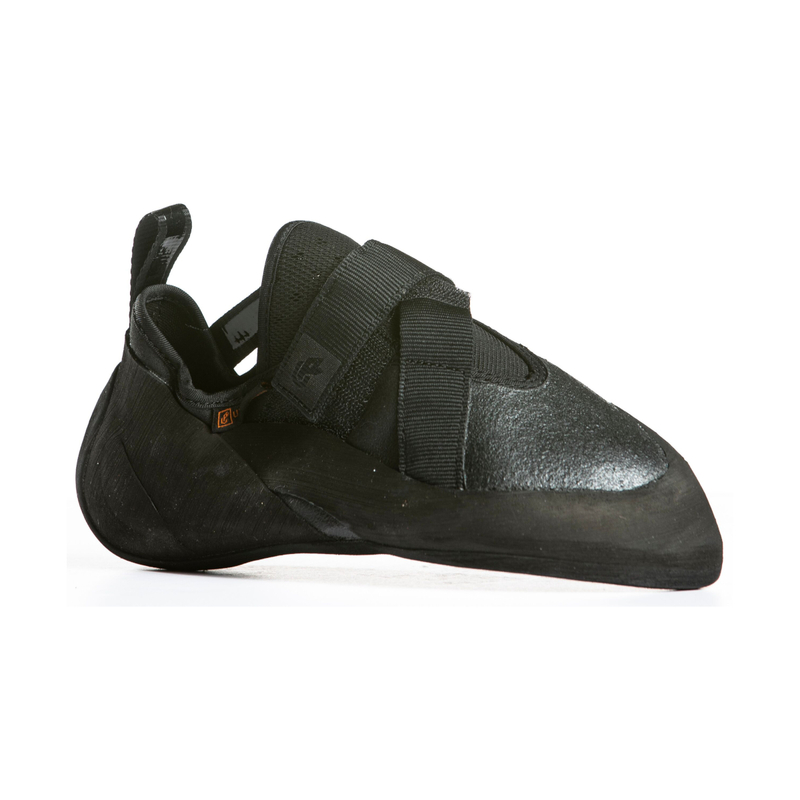 This shape provides precision on small footholds and overhanging climbs without sacrificing comfort. 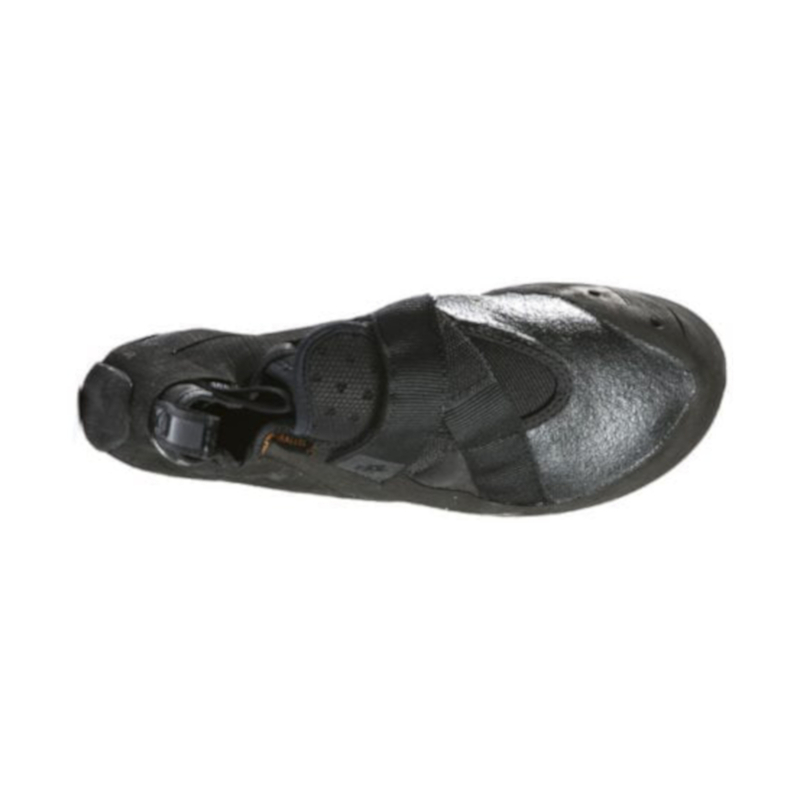 However, the Vega's midsole is medium-stiff and its Real Supreme rubber softer than the Regulus', which makes the Vega a much more sensitive and versatile climbing shoe. The Vega is an all-round shoe but undoubtedly excels on harder climbs where its downturn, sensitivity, and precision comes into its own. Real Supreme is UnParallel's all-round rubber compound. It strikes the middle ground between sensitivity and stiffness and friction and durability. It's a versatile compound that can be used on every type of rock and style of climb.